The UCF Advancement Exposure Site features our best photo stories, covering everything from commencement weekends to alumni spotlights to retrospective looks at Homecoming. Our traditional photo galleries celebrate Knights pride. 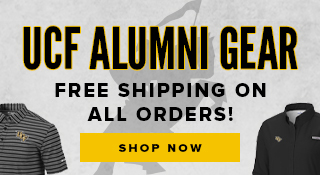 Check out the official #AlumKnights shop, online or both campus locations, for all of the latest UCF merchandise. 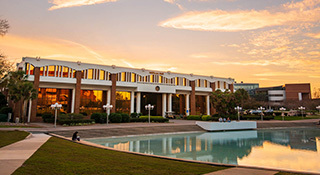 In light of the news of President Whittaker's resignation, a note from UCF Alumni can be found on UCF Alumni Today.